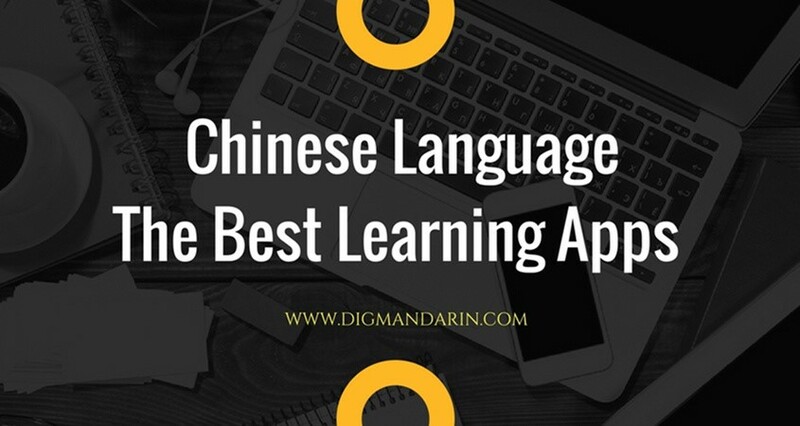 As a Mandarin learner who later became a Mandarin tutor and blogger, I have some secrets to tell you about Mandarin learning. 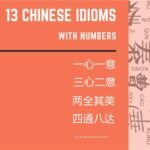 All of these secrets have helped me learn Mandarin better. 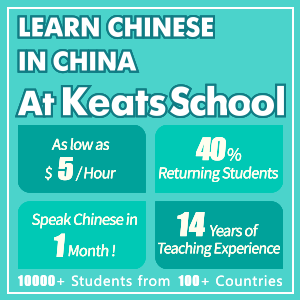 I think everyone here will find it very useful, so I have decided to tell you about these secrets to mastering Mandarin. First of all, you need to make more opportunities to use Mandarin. Try to find an inspirational reason to learn; don’t just start learning because you have to pass your exam. For example, you can try listening to the Mando-Pop, watching some Mandarin TV shows or movies, and reviewing your notebook more often. 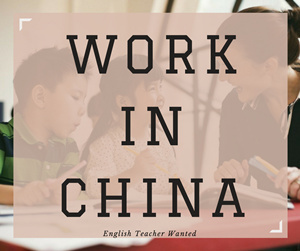 You can also look for a language partner or a foreign friend if you have a chance to study in China. When I studied in my country, I always reviewed vocabulary words every night before I went to sleep. When I had the chance to study at BLCU, I often hung out with Korean friends, so I had to use Mandarin to communicate. Fortunately, I’m a talkative person, so I made a lot of progress and claimed the title of “most progressive student” from my teacher. Nowadays, except when I’m creating my blog content, I frequently listen to Taiwan indy music. I also watch Chinese movies from time to time. The Secret 2: Don’t give up too soon! When you’re at an intermediate level, you will find out that there are a lot of vocabulary words to remember in addition to the grammar that you need to learn. 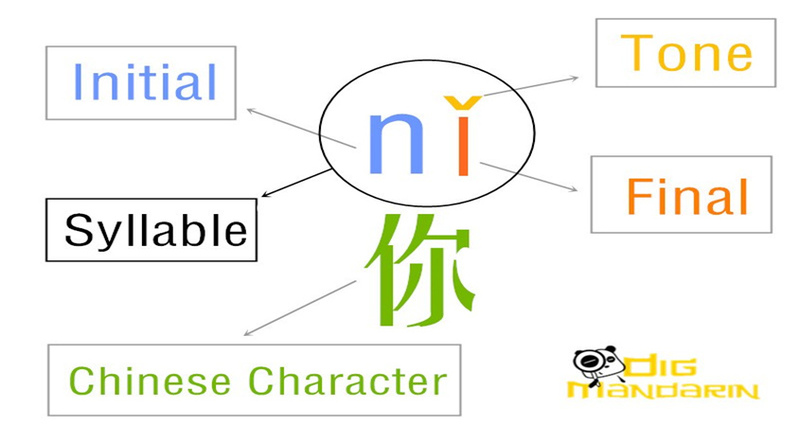 Sentences will seem very complex, but this is typical for those who have not yet mastered Mandarin. Just keep practicing and reviewing more. Have you ever heard this motto: “没有遭到挫折的人，就不会了解自己的力量有多大。(He knows not his own strength hath not met adversity.)”? 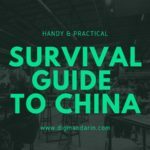 Don’t give up on Mandarin so easily; it’s not that hard! The Secret 3: Cool notebook! Your notebook plays a crucial part in learning Mandarin. You need to make your notebook look good and easy to read. Many learners just write down new words that they never knew before, so they have thousands of words in their notebook but they can’t speak Mandarin at all. So, what we need is to write down some examples of how you can use those new words that you just learned. But before writing down every new word in your notebook, please review it first. Go over it until you can close your eyes and write it in your mind; this will make you remember it longer than otherwise. However, you need to keep on reviewing it, too. 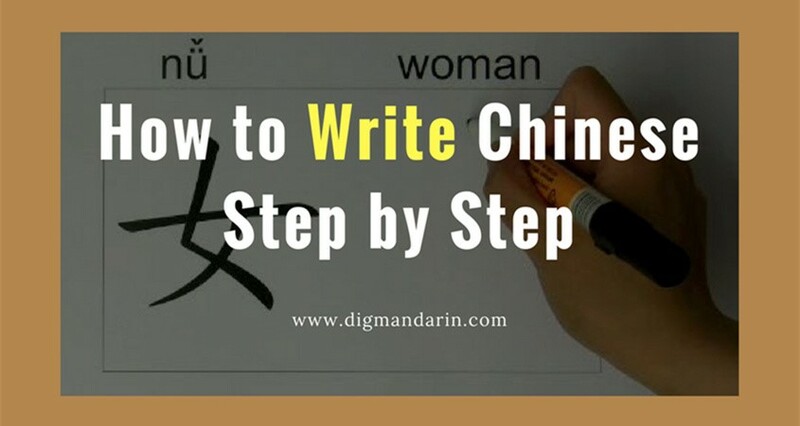 And for the beginners, please note that when you write, you should put pinyin in a place that you will not be able to see at a glance; this will help you to avoid relying on pinyin and it will help you to remember each Chinese character quicker. Now, I go further than just having a great notebook: I use my iPhone to write both old and new words to make me more comfortable. I can review the vocabulary list anytime, anywhere, and I don’t have to take my notebook with me anymore. Try to practice a conversation by reading out loud so you can practice listening (by hearing your voice), reading, and speaking at ONE time. 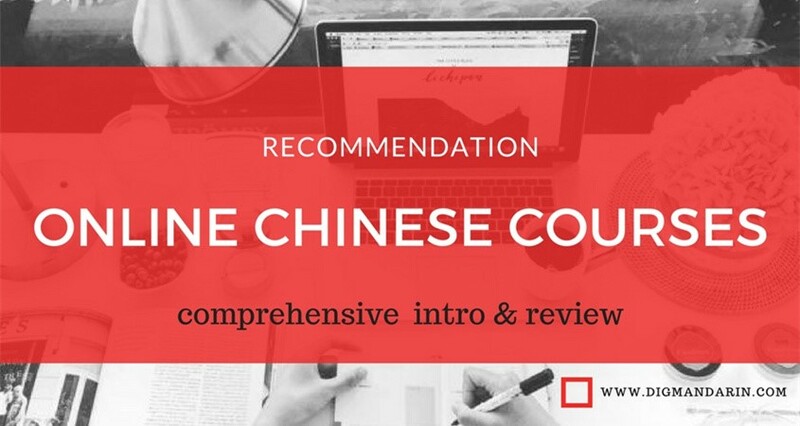 And DO NOT forget to write an article or journal entry in Mandarin (or don’t be lazy if your teacher gives you this sort of assignment), since this will help you review what you have learned and you will make more progress. Writing an article will help you create more and more complex sentences, and you will finally be able to say what you want to say fluently!When I have free time, I find my original Thai articles that I have written a long time ago and I translate them into Mandarin. But what I do much more often is translate mottos, as you can see on my Facebook page every day. These are all the things that I wanted to tell you. I hope everyone can apply these secrets into their learning process and make more and more progress! 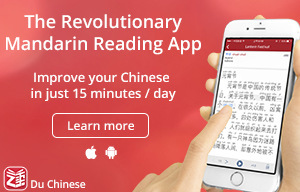 Remember, Mandarin is not that hard! Great ideas(say secrets :D) Chen. 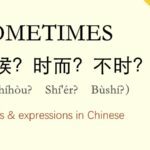 Chinese being a unique language when compared to other languages, needs a right approach to learn the language. In “secret #2” where you have mentioned “Don’t give up too soon” is the right way to keep going, because it often seems that sentences, vocabulary are too complex and one feels like giving up, which should not be the thing. 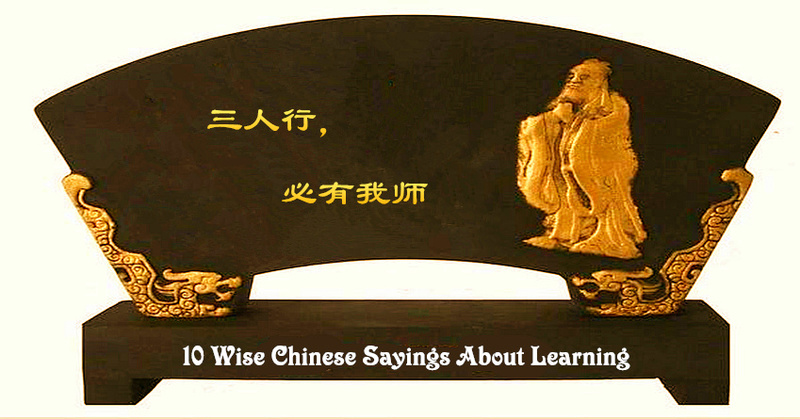 Keeping a positive mind and love for the language helps a lot to learn to speak Chinese. 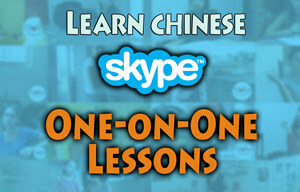 Also as you have mentioned in “Secret#1” “searching for opportunities” is a good method to learn the language faster. I loved your article! 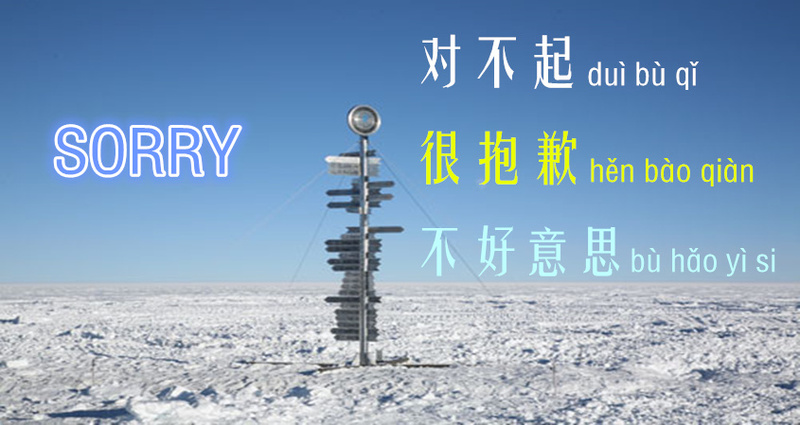 I have problems writing down new vocabulary and remembering It because my notebook is too messy, so I´ll take your advice and prepare a new, cool notebook for my chinese learning!!! THANKS!! 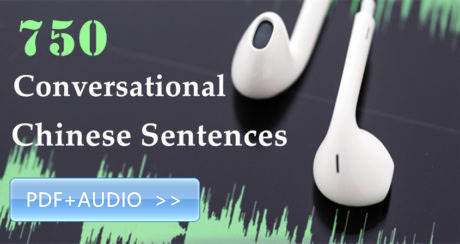 Talk to native mandarin speakers and those who uses the said language formally and at the same time understand yours. In return, teach them your language.